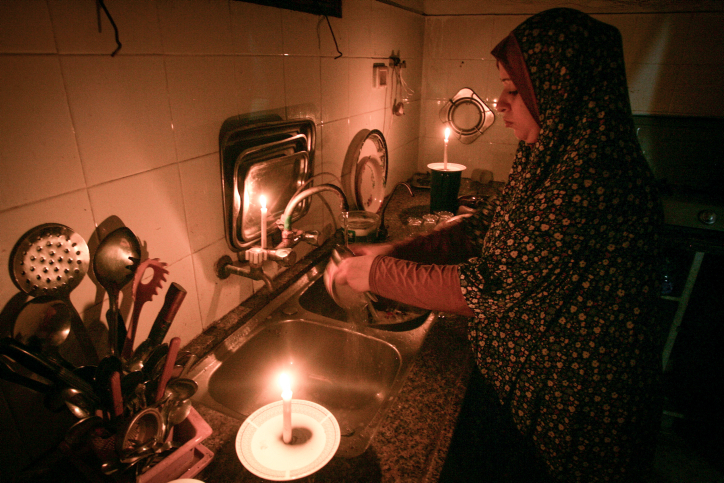 Gaza residents currently have as little as four hours of electricity a day. 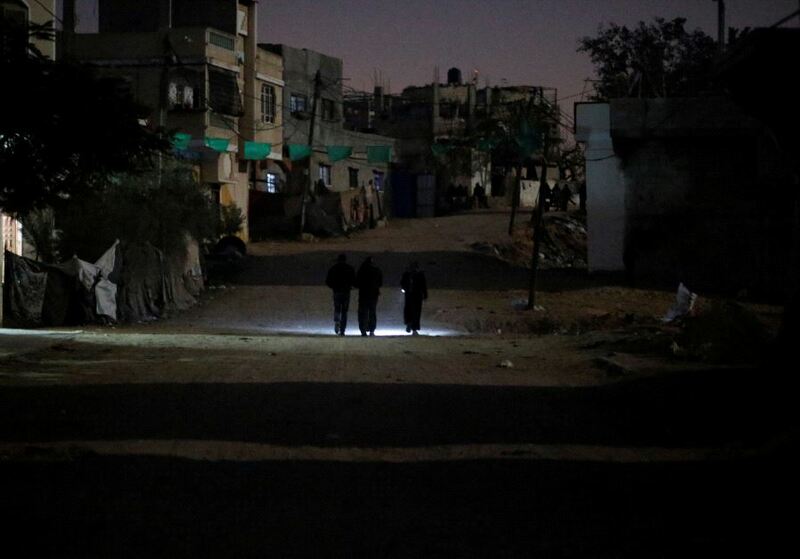 This exacerbates already distressed conditions in the Strip, forcing Palestinians there to rely on candlelight while hospitals run on generators powered by UN-donated fuel, with serious ramifications in areas like public health. 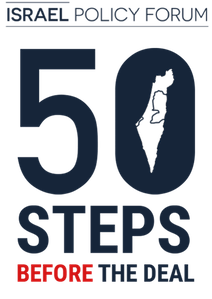 The problem is further exacerbated by Palestinian Authority measures intended to dislodge Hamas from Gaza, which result in non-payment of electric bills and a further reduction in electricity. The dangerous combination of absence of political process, severe restrictions Israel and Egypt place on access and movement of people and goods in and out of Gaza, intra-Palestinian rivalry and deterioration in humanitarian conditions has previously led to three wars between Israel and Hamas. Today, the combined risk of violence and pandemic makes this small coastal enclave a ticking time bomb, and while neither Israel nor the U.S. has the solutions to all of Gaza’s water and health woes, the Trump administration’s decision to withhold funding to the United Nations Relief and Works Agency, or UNRWA, the UN fund that supports Palestinian refugees, could only worsen the situation.